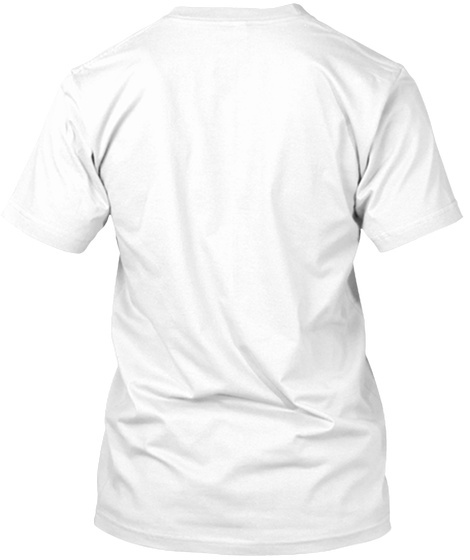 The perfect shirt to say, “HEY! Don’t mind me being super funky and a fan of Swahili with its vibrant word – I am doing what I love the most – helping. 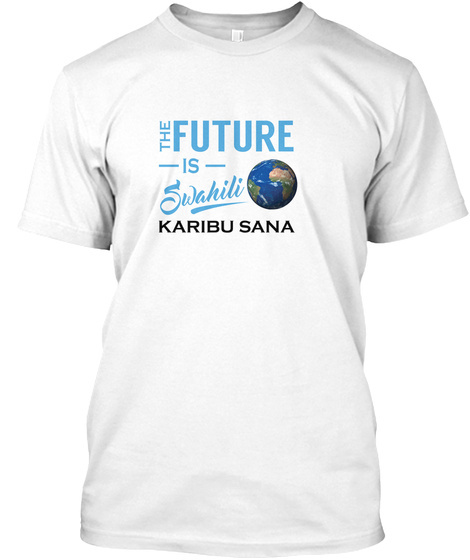 This shirt will raise funds for a Swahili children’s books project so join the cause!